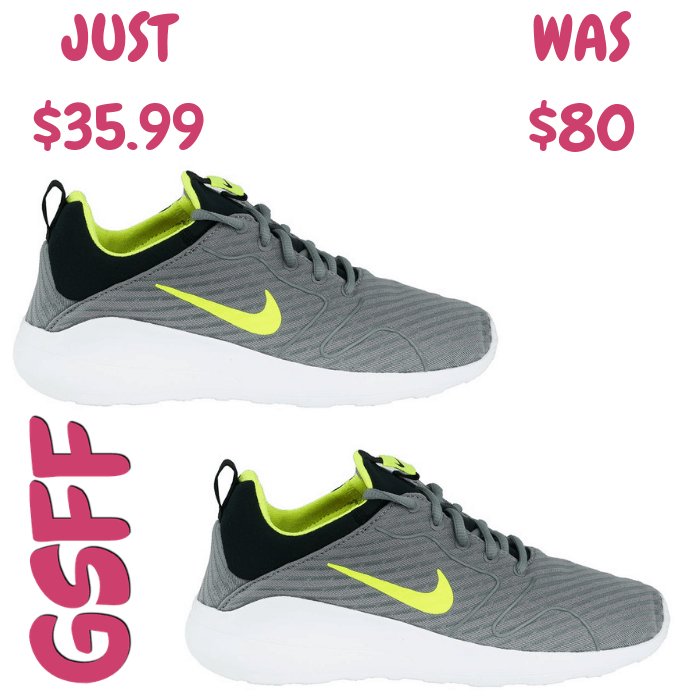 Nike Women’s Shoes Just $39.99! Down From $65! Shipped! At Proozy, you can score these Nike Women’s Tanjun SE Shoes for only $39.99 down from $65 PLUS FREE shipping! That’s 40% off! Named after the Japanese word for “simplicity,” the Nike Tanjun SE Women’s Shoe offers an elegant, modern design for an elevated everyday look. Nike Men’s Hoodie Just $29.99! Down From $55! Shipped! Hurry over to Proozy where you can get this Nike Men’s Hoodie for just $29.99 down from $55 PLUS FREE shipping! Stay stylish and comfortable in the Nike Men’s Club Fleece Pullover Hoodie. Its soft fleece fabric features an updated, slim hem and cuffs for warmth without the bulk. A paneled hood with a drawcord allows for a custom fit, while the front kangaroo pocket offers convenient storage. Face the chill comfortably in the Nike fleece hoodie.